These kits were designed for service professionals who work on every supported model of BMW and MINI. Unlike our Enthusiast version, there is no limitation to the number of BMWs or MINIs you can work on with this tool. 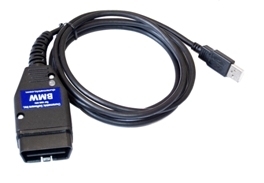 Includes 6' USB-to-OBDII cable only. Choose this option if you do not need to work on cars before model year 2001. These kits are designed for home enthusiasts who work on their own BMW or MINI. It offers most of the great features of our professional kits, but supports only from 1 to 3 cars (managed by VIN). Includes the 6' USB-to-ODBII cable only. Choose this option if your car does not have the round diagnostic connector. 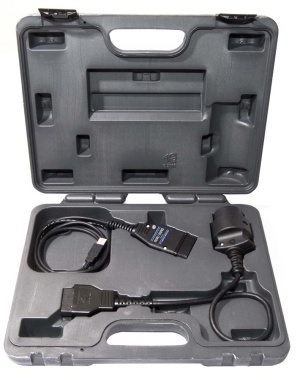 Includes the 6' USB-to-OBDII and 20-pin round adapter cable. 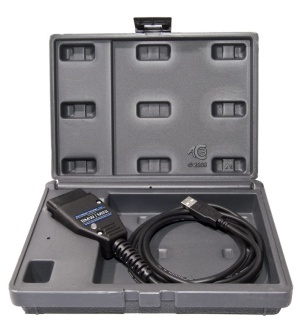 Choose this option if you have a BMW with a round diagnostic connector. 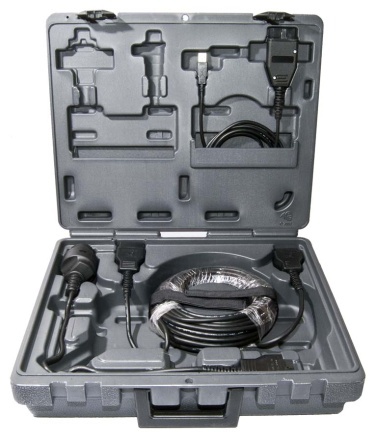 The Basic cable can be used on a single BMW or Mini vehicle only and does not include a storage case. This option cannot be expanded to support more than one car or upgraded to Enthusiast or Professional. As with all of our kits, the software and software updates are included. Contact us about refurbished kits! These lightly used kits come with all of the same features, warranties, and guarantees as the new kits - while supplies last. All international orders are shipped with the actual price of the item declared on the customs form (HS Tariff 847190). Any import duties, taxes, and/or final delivery fees are the customer's responsibility. Please do not ask us to misrepresent the value of the item or mark it as a gift or commercial sample.